The specialty automaker from Denmark has officially announced about its bankruptcy in 2014. However, it has successfully exited moratorium in summer. This ended in a union with Portland, electric aircraft producer Volta Volare based in Oregon. The two brands hinted at an electric vehicle from Spyker. Not long ago Spyker’s CEO and founder had an interview with Autovisie. The CEO assured that the producer will gladden us with something the Motor Show in Geneva. However, he did not confirm a concept vehicle. The concept should inherit the guise of a sports vehicle. Spyker specializes in this. We do not know if the brand has created a completely new EV or if it is going to endow the B6 Venator with a fully-electric powerplant. 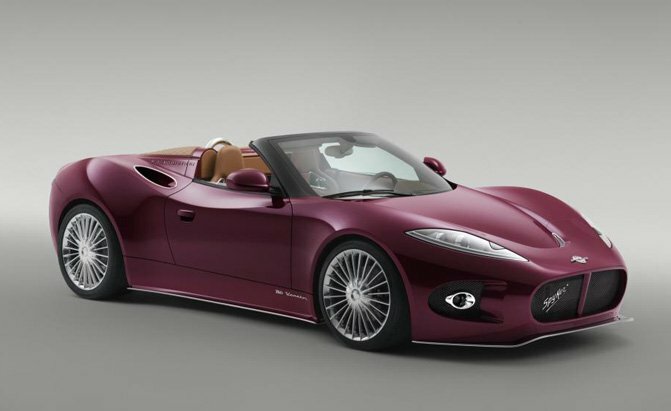 The concept will preview a production offering as Spyker needs to sell cars again.